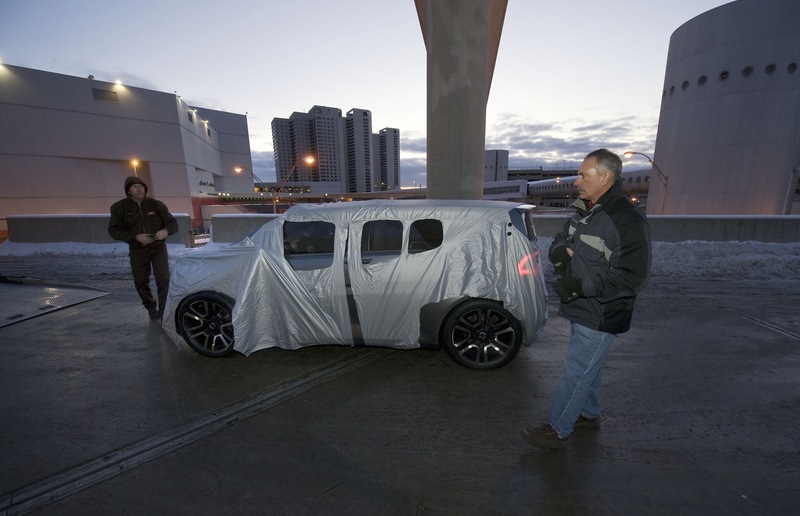 The General has taken a surging leap into the compact car segment with its latest batch of future models that could fit in an 8’x5′ cell (maybe). 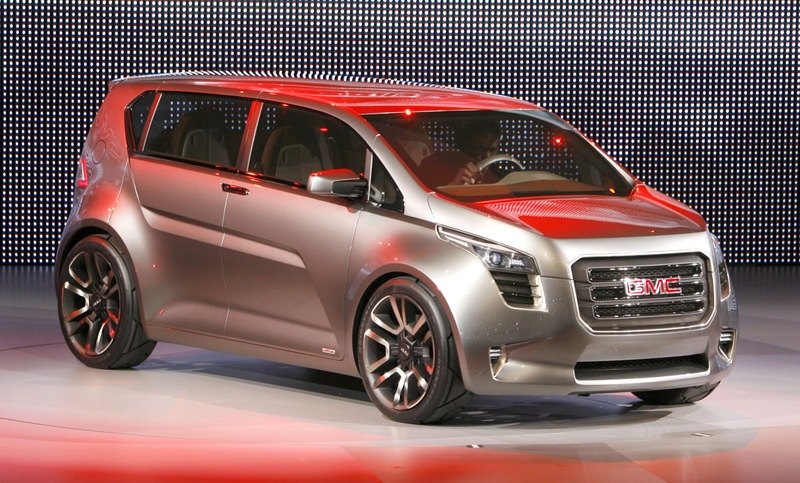 Currently, we’ve got the miniature Chevy Spark, the Fiesta fighting next-gen Aveo and… the Pontiac GMC Granite Concept. 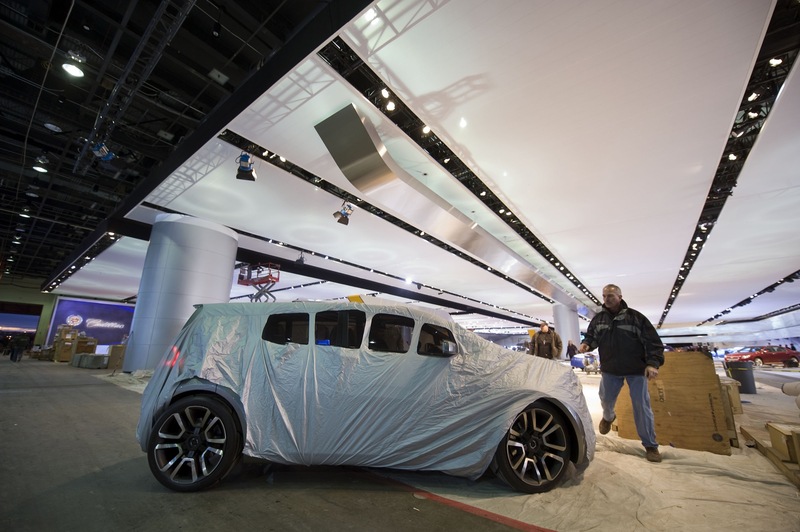 All three of them are currently being observed by curious patrons at the 2010 Detroit Auto Show and maybe one or two of them will debut as early as next year. 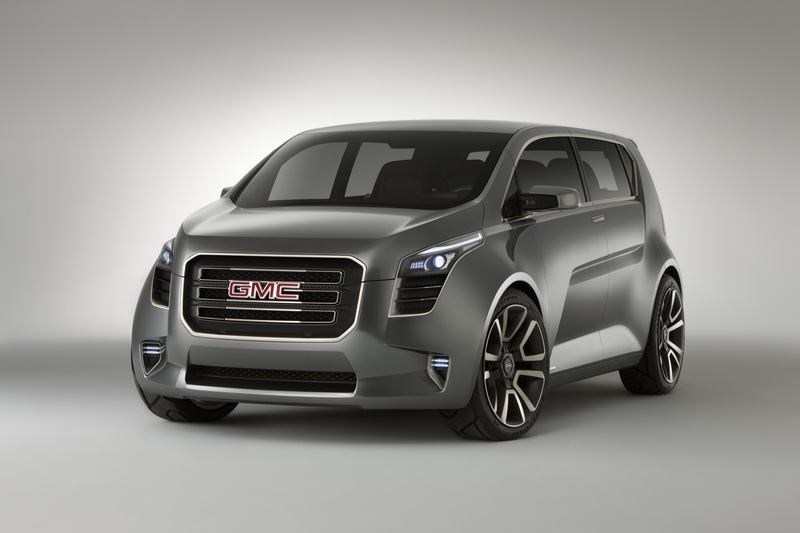 Yet so far, the GMC Granite is the only model that has yet to be confirmed. 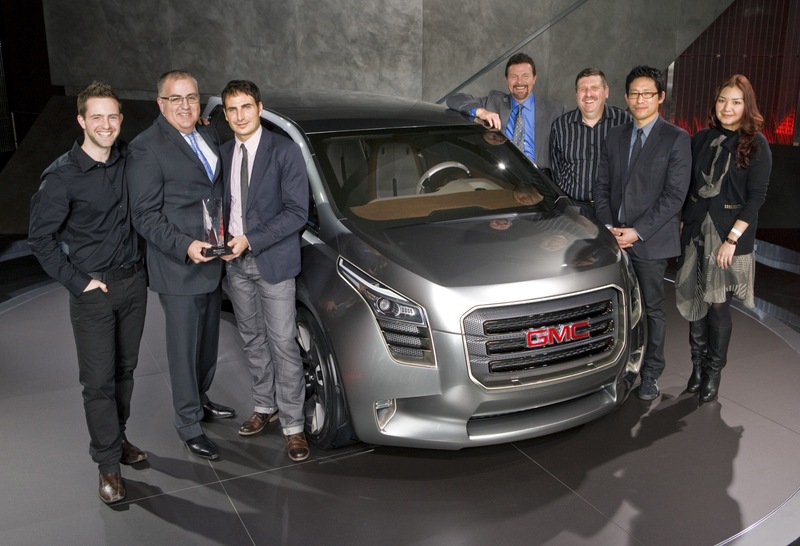 The Granite is GMC’s latest and smallest installment to the “Professional Grade” fleet. 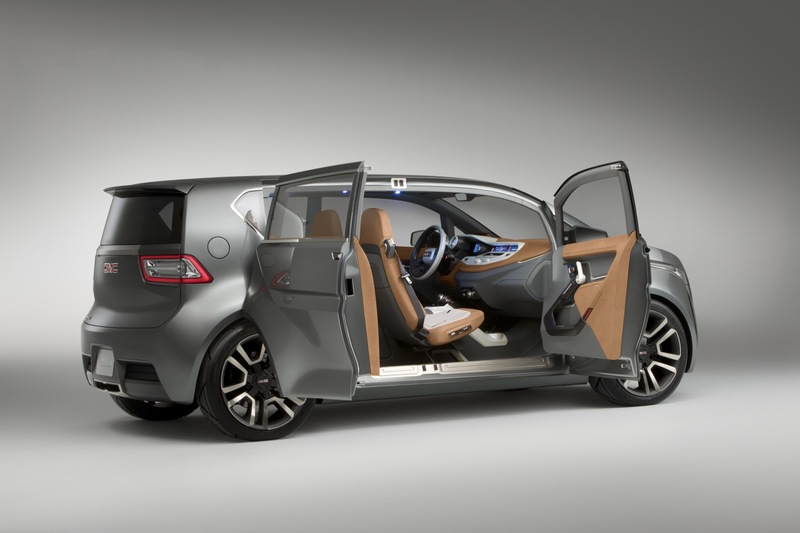 The model sits on top of the versatile Delta II platform, shared with Chevy’s Cruze, Orlando and Volt, and is covered in angular, boxy sheet metal with GMC’s signature lined grill staring forward. 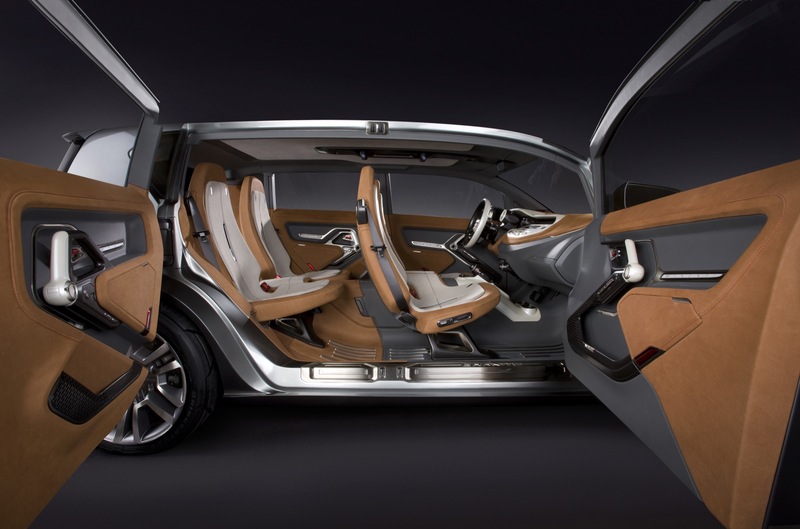 The interior of the four-seater won’t likely see the road, but still looks neat. 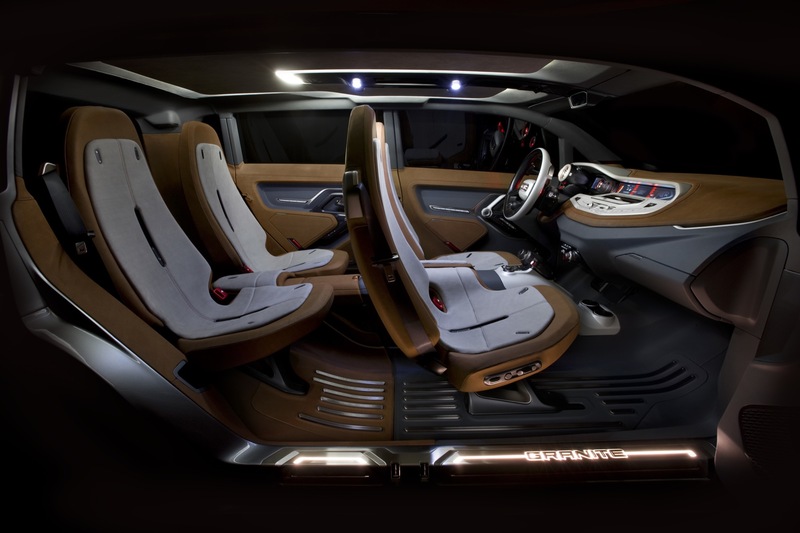 Two-tone seats along with a dash and console that look like they’ve been stolen from the USS Enterprise give it a unique and appealing look. 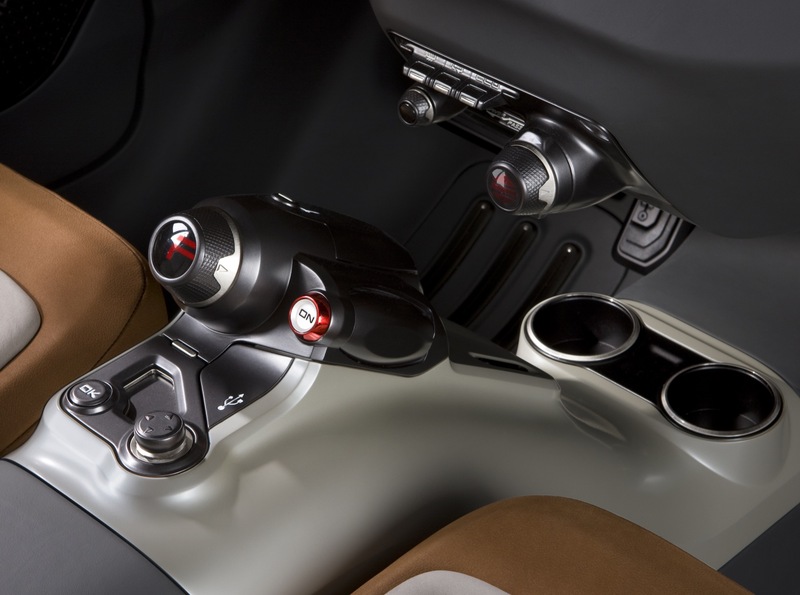 One that seems intended for the young, urban driver. The Granite is a city-slicker. The four-seat hatchback is obviously intended for the under-thirty crowds getting lost on MapQuest routes with three friends, navigating through those compact alleys, tight city corners, and around leaping bums while trying to find the newest night club that just opened last Friday… all while riding in style. But is it “Professional Grade”? 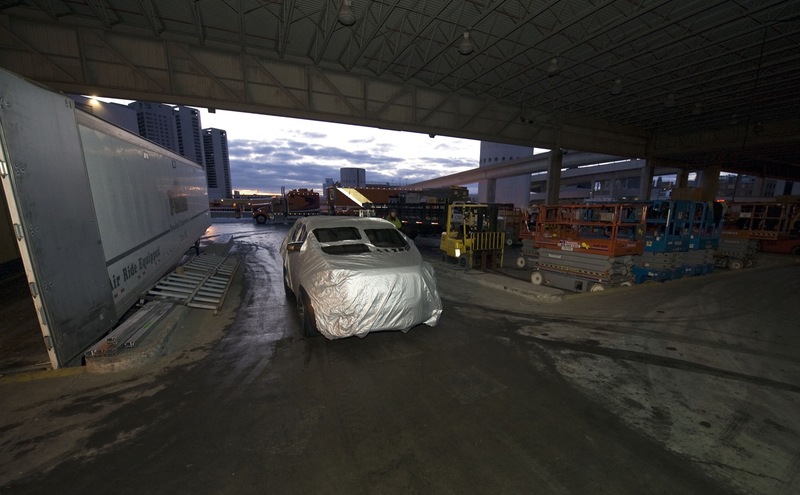 Since it most likely won’t be used to tow pallets to the ship-yard or plow January snow, the GMC Granite really makes a move in a completely different direction than the brand image GMC has been ingraining in our minds for years – being a “Professional Grade” brand. 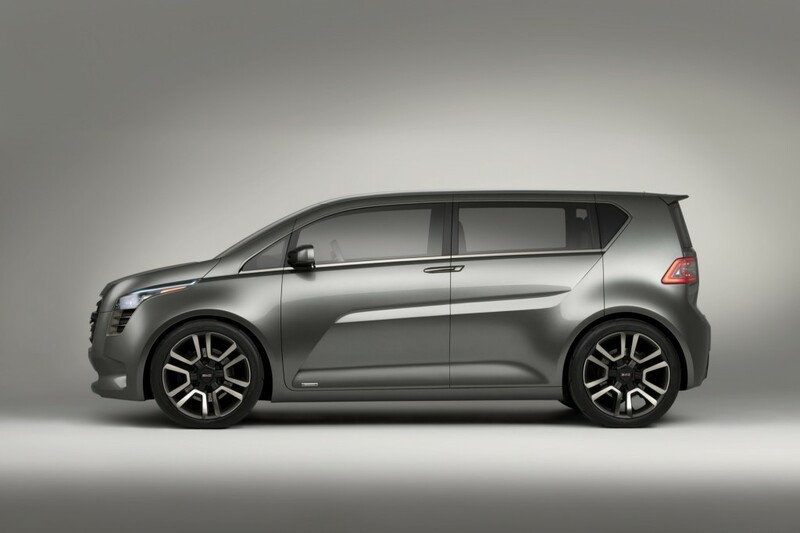 This is one of the many reasons why Pontiac should have stuck around: where do you slot a car that is meant to fight Mazdas and Scions? 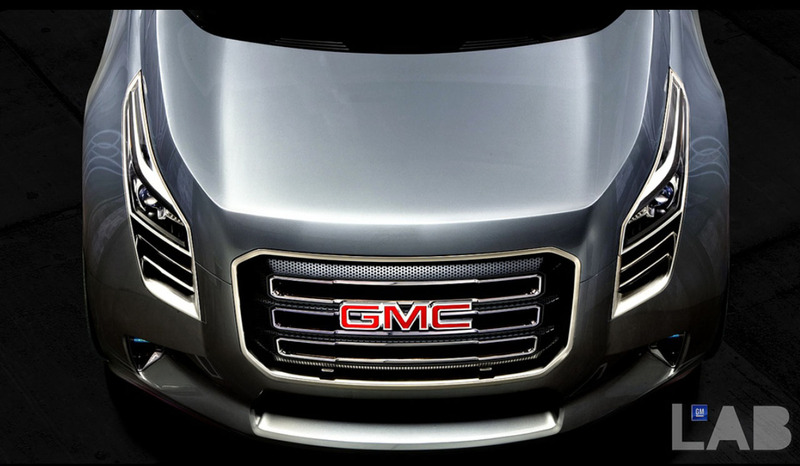 I truly think the concept car looks good great, but as long as it has the GMC badge on the grill, the Granite will forever be a bad idea in terms of marketing and brand perception. It. Does. Not. Fit. In. 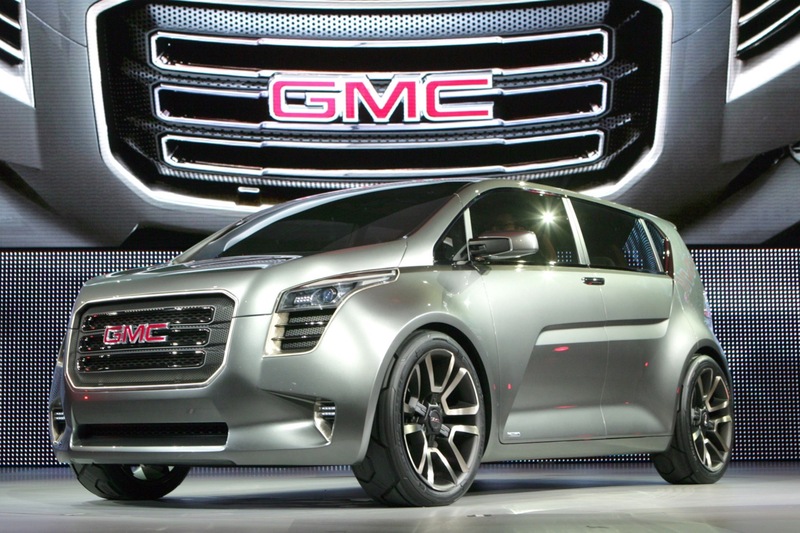 What GM is doing to GMC right now in introducing a model smaller than a C/SUV in the lineup is in a sense the same thing that put Pontiac to rest. 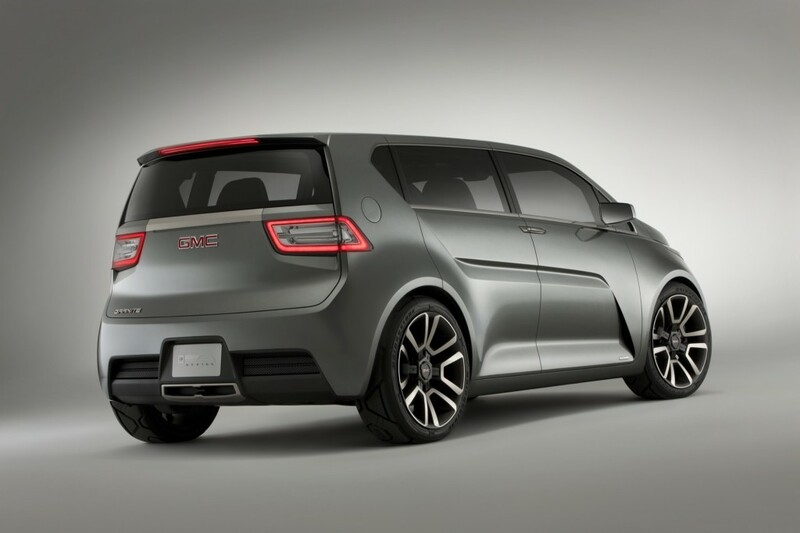 Pontiac didn’t need models like the Torrent, the G5, or the G3. 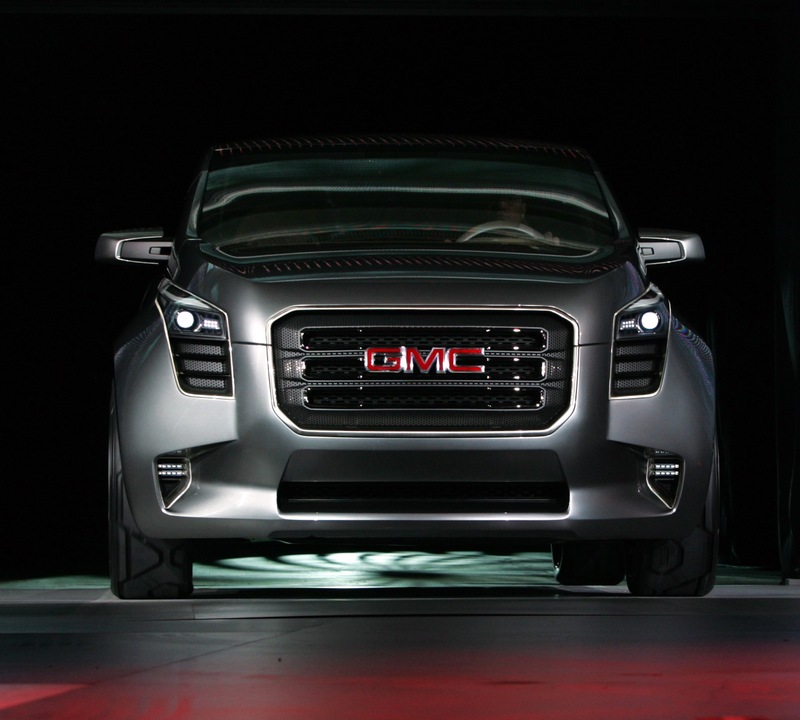 GMC doesn’t need the Granite. 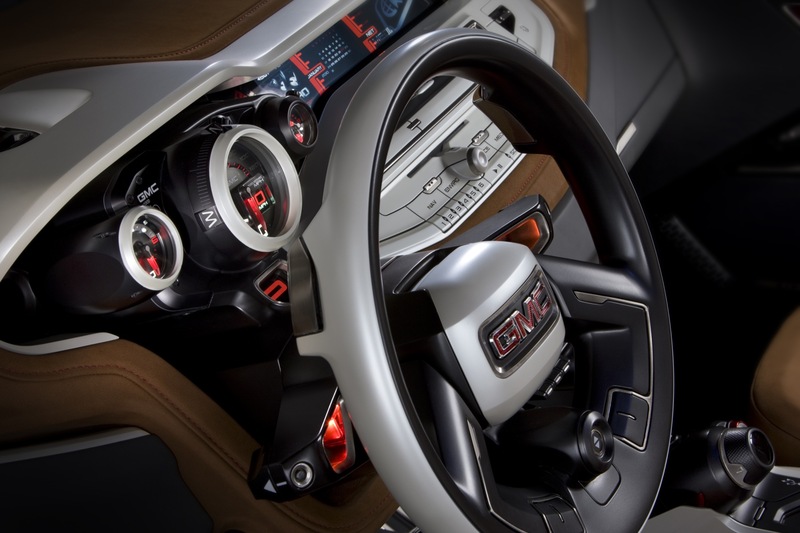 Yes, GMC is essentially a clone brand of Chevy. But guess what, it’s highly profitable. 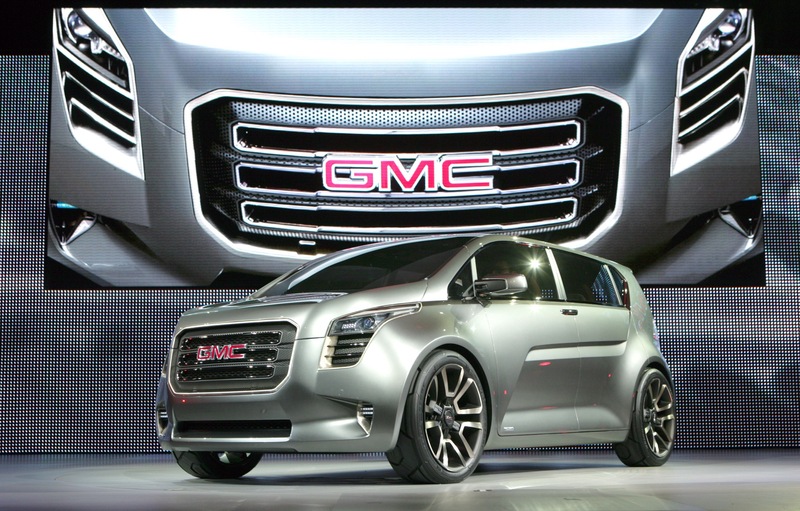 Therefore, GMC works the way it is. The formula doesn’t need this extra ingredient. 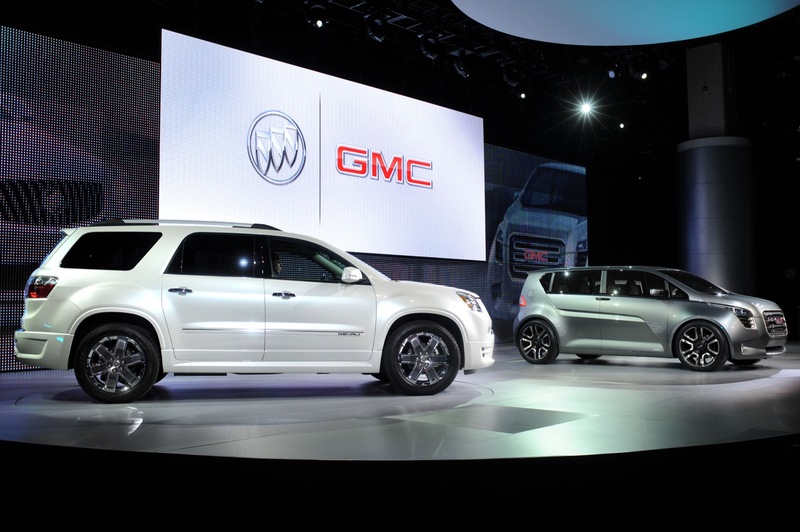 Previous story Wows And Woes: Whitacre – GM To Call Up 100 Defunct Dealerships. Saab Given The Cold Shoulder.